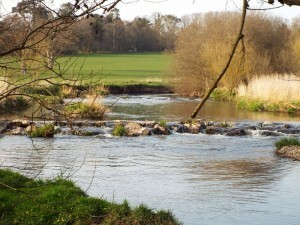 River Otter fly fishing days on the glorious Deer Park Hotel beats near Honiton, East Devon. 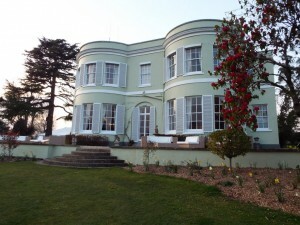 Situated just a couple of miles from the main A303 route, this fishery is easily accessible for travelling anglers and with an amazing onsite hotel, it is an ideal location for a fly fishing break should you wish to have an overnight stay. With 3 miles of water to explore, the hotels beats have something for everyone, open waters ideal for the beginner along with some more challenging technical water to test the more experienced fly fisher. 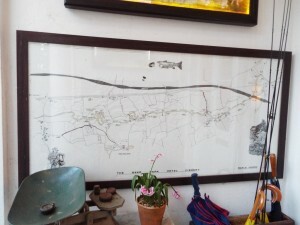 There are deep pools, shallow runs and deep glides providing ideal opportunities to employ different fly fishing methods from traditional upstream dry fly to more modern techniques such as the French leader. 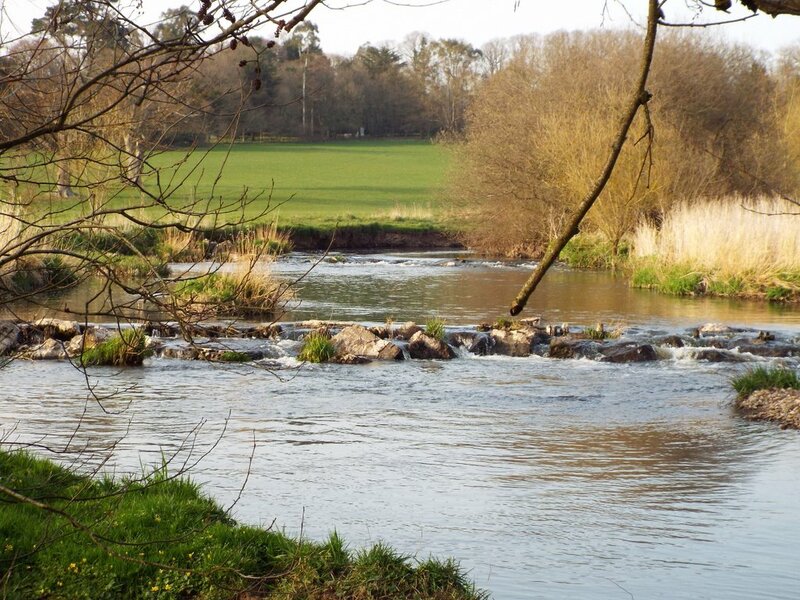 With good quality water coupled with a healthy weed growth, the river harbours all manner of fly life and even a mayfly hatch, all this provides a good food source for the rivers free rising brown trout. There is even the possibility of hooking into a sea trout or a salmon given the right water conditions. 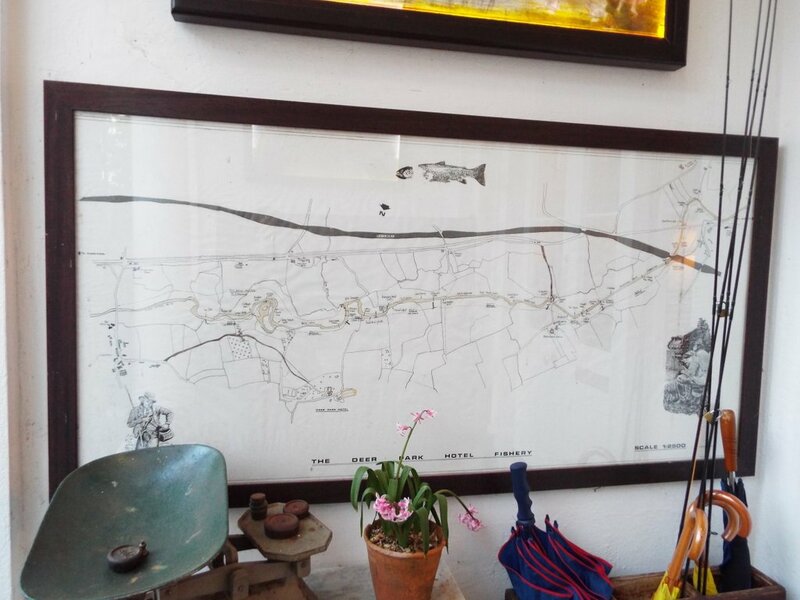 So whether you are a river novice or an experienced fly angler I can provide a memorable day for you. If required a picnic lunch on the bank can be arranged or you can head to the hotel for something a bit more substantial, just let me know when you are booking. 1 day’s tuition or guided fishing. For larger group sizes please contact me for costs. 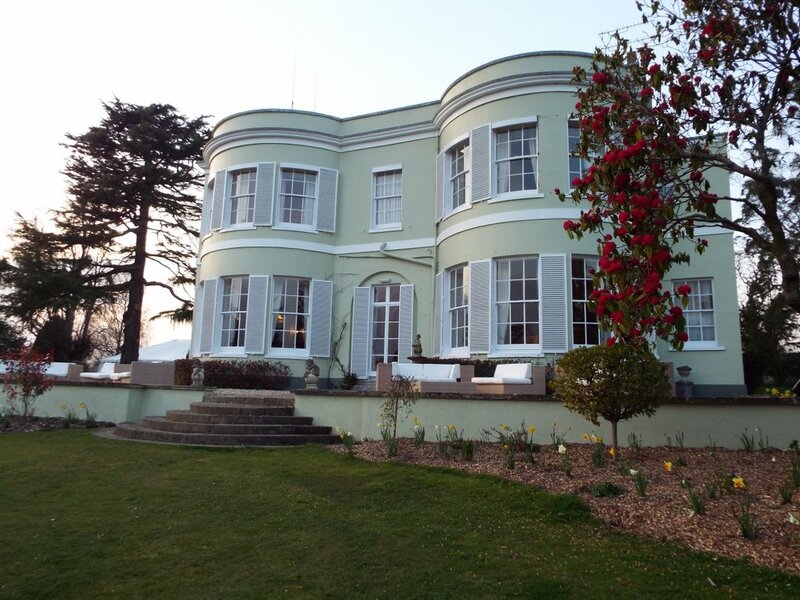 If you would like to book accommodation at the Deer Park Hotel please contact them here.